Proper etiquette has always been a part of Debby Mayne's life. Growing up in the world of Southern Hospitality, Mayne is accustomed to the skillful craft of behavior in tough situations, writing the expertly worded thank you card, and planning a dinner party. When she was old enough to register, she went to a series of etiquette and charm classes, where she learned to cross the room with at least one book on her head, pour tea without splashing the other squirmy kids, and give a firm handshake. She grew up in an Air Force family that insisted on following proper protocol, whether on or off the base. Then she joined a sorority in college, where she had to adhere to strict rules of behavior so she wouldn’t embarrass the sisters. Debby Mayne has been a professional writer for over 25 years. Her work has appeared in South Florida Parent, Seattle’s Child, Tampa Bay Parent Magazine, Atlanta Parent, and other regional parenting publications. Debby has written on the topic of Etiquette for The Spruce since 2011, with articles for children, parents, professionals, family members, and much more. Debby has also written about etiquette and good manners for DexKnows Weddings, Livestrong, the Tyra Banks Magazine, and other popular e-zines. Debby can be reached either at her website or Etiquette Facebook page. Worked for HSN as a fashion product writer. Worked as a creative writing instructor for the Longridge Writers Group adult program. Debby has written promotional and informational copy for Target, Uber, the Home Depot, Wayfair, and more. She was managing editor of a nationally distributed health magazine. 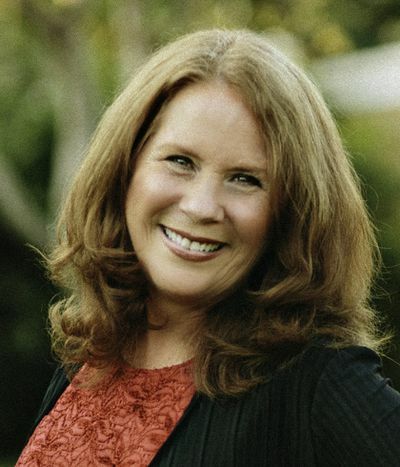 Debby has judged several of the Writer’s Digest contests, including the Annual contest, the Short-Short competition, and the Self-Published Book competition. Debby has a degree in Health, PE, and Recreation, with a minor in English, from the University of Southern Mississippi.